Are you thinking of turning your home into a vacation rental? Making your house an inviting getaway can mean ongoing income, and done properly it can also mean bolstering market value down the road. Whether you expect lengthy stays or short-term guests via the sharing economy, here’s how to ensure you keep visitors coming while also grabbing great return on investment. Now more than ever, it makes sense to turn your property into a vacation rental, as some statistics indicate travelers are increasingly choosing homes over hotels. On top of the timeliness of the decision, a prime location means you can rest assured of steady business. Since nearby Breckenridge is a renowned magnet for skiers, drawing visitors from far and wide to enjoy the extraordinary slopes and resorts, many visitors would likely consider traveling a little further to Kremmling knowing that a hotspot is just close enough. Whether you’re investing in a property or converting an existing home, Kremmling offers affordability with brilliant prospects for rental opportunities. In order to feel at ease with your decision, installing a home security system makes good sense. According to Think Realty, it’s one of the best tech options for boosting ROI as well as for drawing renters. And no wonder - there are services that notify you when something’s amiss, such as broken glass or water leaks, as well as camera options that provide real-time visuals, meaning you can check on things regardless of how far away you are. It’s also a boon for travelers, as guests sometimes feel vulnerable in new locations. If you elect to sell the property in the future, it’s a feature that’s sure to catch the eyes of house hunters, and, topping it all off, some studies indicate many home insurances will drop your rates substantially with a security system on board. In addition to providing a secure experience, renters and buyers alike are drawn to properties that are clean and well-maintained. With that in mind, do a deep cleaning and bring any maintenance concerns up to speed. It’s a logical step toward a future sale, and it makes your home that much more appealing to travelers. Ensure the house is sparkling from top to bottom, inside and out, and think through how you will do tidy-ups between guests. If you live far away or it’s too much to add to your routine, you might opt to hire a housekeeper. In that case, be sure to ask what services are included, what would be extra, and make sure your personal requirements are covered. Your home’s exterior is what makes the first impression on guests and house hunters alike, so think in terms of making some upgrades that will appeal to your guests, and also improve your home’s value. If your place could use a facelift, Bankrate points out certain home improvements boast especially good ROI, such as stone veneer siding and deck additions. Also ensure your landscaping is tidy, and aim for low-maintenance plantings to lighten your upkeep. When renting a home to travelers, you’re in competition with hotels and resorts. Ideally, you will offer some of the luxuries guests seek in those locations, balanced with a warm, inviting, private environment. Kitchens are the heart of the home, and a minor remodel can make a major impact both in terms of attracting guests and a future home sale. If the room is tired and worn, you can re-energize the space by painting the cabinets, installing new hardware, and then adding one extravagant feature, like a striking light fixture, stylish faucet, or farmhouse sink. A little bit of indulgence in the kitchen can go a long way toward how the whole house feels. 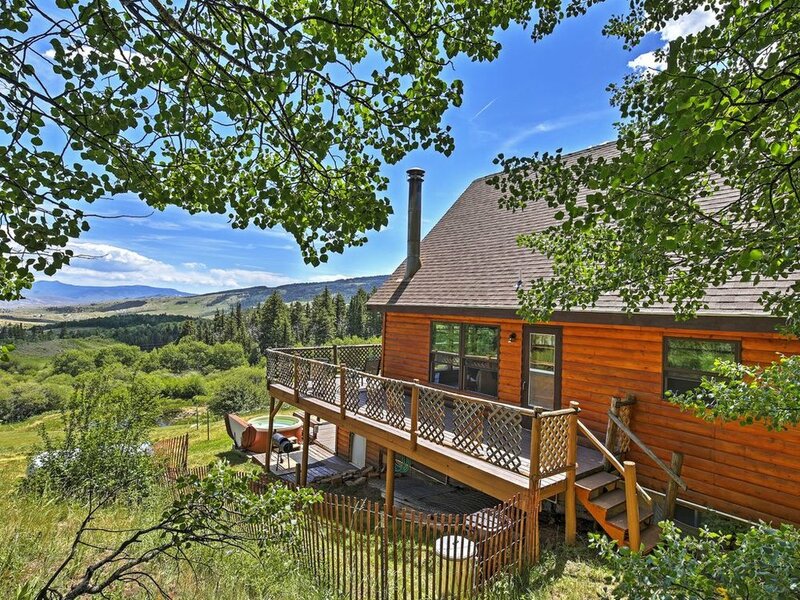 The time is ripe for turning a home into a vacationer’s getaway. Start with a well-chosen location, and make your property appealing to travelers. Good choices can not only mean income from rentals, but a great future home sale. So what's the deal with "pocket listings"? 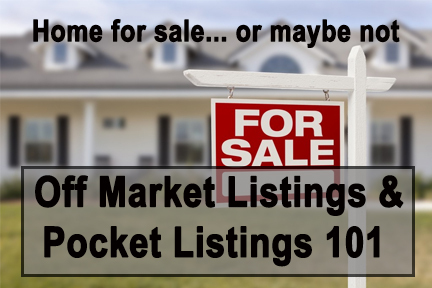 A "pocket listing" is a property that an agent has listed for sale but the seller has requested in writing that the property not be advertised on the open market or entered into the MLS (the main tool agents use to search for properties for their buyer clients). A pocket listing can also be a property that an agent knows is coming up for sale but is not yet officially listed for sale. So you might ask; why would a seller want to hide their property from the open market? There are a couple of reasons a seller might employ this technique. #1 they are not ready for the world to know they are moving/selling, or #2 they don't want the whole neighborhood traipsing through their living room. The Kremmling area residential inventory is at an all time low and a seller should think long and hard about not taking their home to the "open market". The basic laws of economics state that when demand exceeds supply the value of that commodity goes up. By forgoing the MLS and the open market, "pocket listing sellers" miss the vast majority of possible buyers and more importantly, the possibility of multiple offers. Their agent might already have a buyer for that particular home, but is it the highest and best offer? You won't know unless you let the market tell you. I recently listed a home that had 10 showings in 2 days and 5 excellent offers (several over full price) by the end of the fourth day. The seller couldn't have been happier. At the end of the day she accepted a great offer and now knows she has four additional buyers that would gladly step up to the plate should this deal not move forward. If you have been thinking about selling your home take the time to educate yourself about the listing process and all the available tools your agent has at their disposal to help you sell your home. Unless you have very specific reasons not to, insist that your agent list your home in the MLS prior to accepting ANY offer so that ALL eligible and qualified buyers have the opportunity to make you an offer. If not, you risk possibly leaving thousands of dollars on the table. Imagine this; you have your home under contract, things are going great. You got the price you wanted, the buyers inspection went well with very little concessions and the appraiser has just visited your home. That's when the peeling paint bomb shell drops; any FHA loan requires zero peeling paint regardless of when the home was built. Many people are aware of the lead based paint disclosure laws that require sellers to disclose any knowledge and/or reports of lead based paint if the home was built prior to 1978. But as it turns out, you could have a brand new home and an FHA appraisal is going to flag any peeling paint, whether it be inside or outside the home. They will even flag it on a detached garage. The take away is this; outdoor painting is very difficult when the thermometer doesn't go above zero degrees. If you know there is a chance you might be selling your home, take care of your peeling paint in the summer. 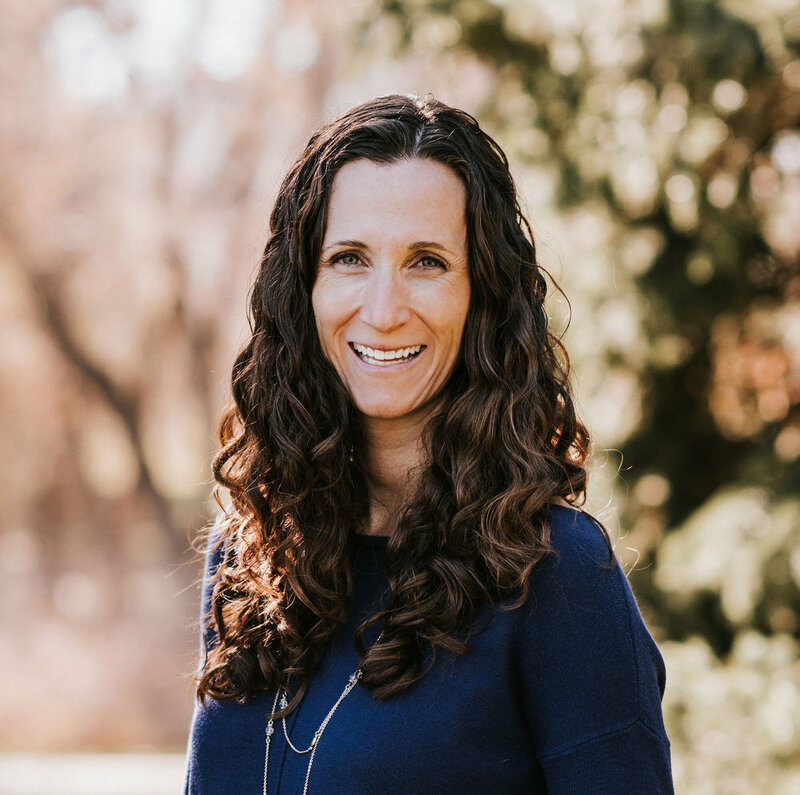 For more useful tips for selling your home in Kremmling or the surrounding Grand County area please reach out to me today. Its 2 am and you can't sleep. You are stuck watching late night television and you see a commercial for Quick as a Rocket Home Loans (or some derivative) with some outrageously low rate, screaming low loan closing costs, etc. You are intrigued. You have been thinking about buying a home and with a rate that low your buying power just increased by $20,000. Remember, we live in the rural mountains of Colorado, not some cookie-cutter suburban subdivision. Lenders like Quick as a Rocket Home Loans do not like unusual properties (which would be nearly everything in our area). So while the rate might be fantastic and the fees low; if you can't buy the home what does it really matter. Here's the deal. Lenders from out of the area typically employ appraisers from out of the area (ie, the big city). Big city appraisers do not know or understand our rural mountain markets. Therefore, they have trouble completing their appraisal reports and can crash your dreams of owning a home. Mountain lenders use mountain appraisers who have access to our local sales and understand the difference between Old Park, Spring Creek and Big Horn Park. You might only buy one or two homes in your life time. I on the other hand am intimately involved with lenders, appraisers, home inspectors and title companies on a daily basis. I have worked with many lenders and know the good ones from the bad. Please; help me, help you. I don't get any kickbacks by sending you to one of my preferred lenders (that is illegal by the way). The only thing I get is the piece of mind that you are in good hands for obtaining financing for the home of your dreams. Please reach out to me today for my preferred vendor list. Guess how long it takes to sell a house?? Just five years ago the median number of days on market was 77 days, or 11 weeks. We are experiencing a low supply of housing in Kremmling which has pushed home prices up and created situations of multiple offers. "The inventory shortage and the growing economy and job creation has increased the interest in homebuying," said Lawrence Yun, chief economist for NAR. "There is just not enough inventory; people need to fight over the few homes available on the market. Historically, roughly 1.2 million new homes hit the market every year, he said, and so far this year, only 800,000 have been built. "It's been below that in prior years, and in the past decade greatly lower than that. Today's shortage is largely explained by a decade of underproduction." And so you ask; what should I do if I want to buy a house? 1. If you are a buyer it is absolutely critical that you are at least pre-qualified for a loan and if you can get pre-approved that is even better. Sellers will only consider serious buyers and if you haven't even taken the time to visit with a lender they will move on to another buyer in a heartbeat. 2. Be prepared to act FAST! Gone are the days where you can go home and "talk it over". I hate this for my buyers because am I a very low pressure Realtor, but it is a fact. I would rather you know the market conditions we are dealing with than lose a house that is going to work for you. 3. You might pay over full price.... I know, I don't like it either, but it is a sellers market and they call the shots. Real estate is a long term investment and chances are you will build equity over time and not be upside-down when you go to sell. 4. Make sure you have a trustworthy and experienced Realtor in your court. Call me today. I know the Kremmling market and this area. It would be my pleasure and honor to help you find your next (or first) home in the Kremmling area. Wow, what a year! The market has been very strong, but frustrating for buyers as inventory is at an all time low. As of today there are only 5 homes on the market in the Kremmling area. I remember the days (of not so long ago) when we had 80+ homes on the market in the area. Because of low inventory, more and more buyers are considering building as an option. While it is typically an expensive option, buyers are able to get just what they need and want in a home. Colorado is in a boom market and as more and more people decide to move here or leave the Denver Metro area, I believe the inventory crunch will continue. The great news for sellers is that the market has swayed to your favor and I have never seen a better time to sell. Appreciation is through the roof and if a home is priced correctly, one can expect multiple offers right off the bat. 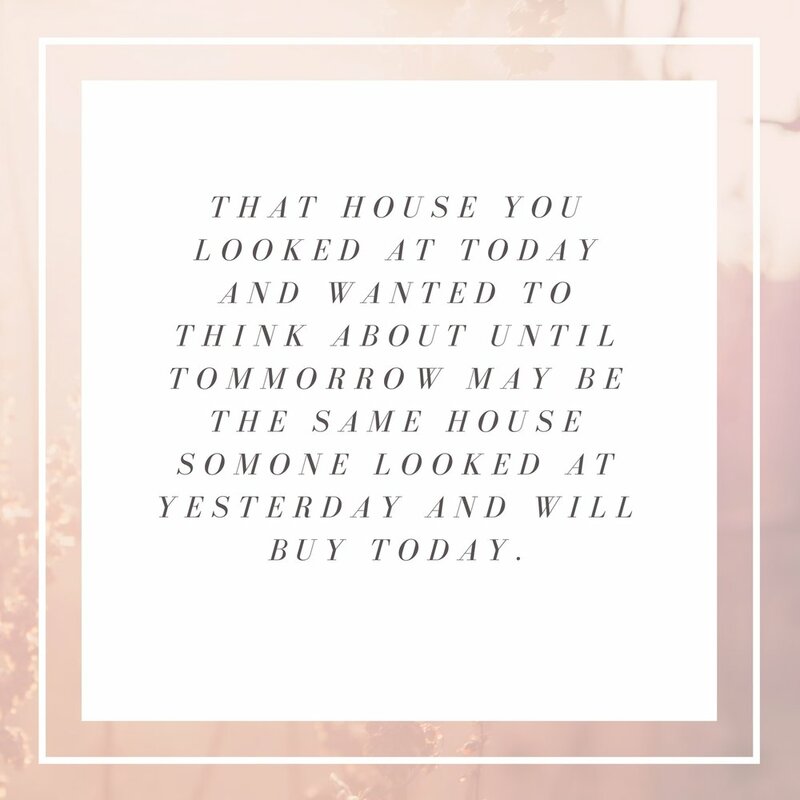 If you are wondering what your home is worth I would love the opportunity to talk with you and show you how I can help you achieve your real estate goals and dreams. If you are in the market to purchase property I am here to help you find that perfect property.